“I don’t know why he’s never been a bigger household name. It doesn’t make sense to me.” That’s Ralphie May talking about Bob Zany in the documentary about his career, “Close but No Cigar.” Anyone who has seen Zany work his magic on stage would be hard-pressed not to agree with this sentiment. 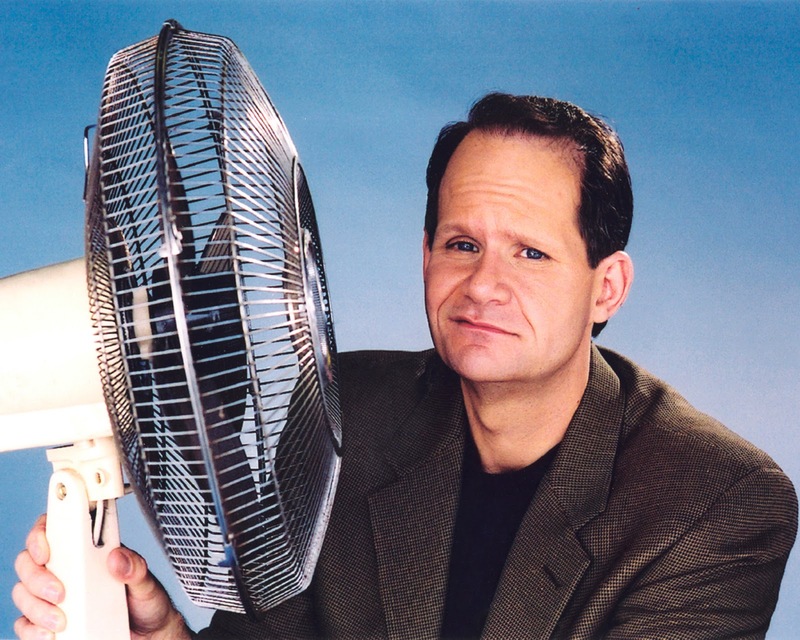 Bob Zany has been a working comedian for 37 years. That’s not the normal inflated number that comedians give when they count the first 5 years of messing around at open mics. That’s 37 years since his first televised appearance. He was 16 when he took the stage on the Gong Show in 1976. He received a check for $125.98; he had made it. Bob spent the next three decades “making it” over and over again. His list of accomplishments reads as a list of every talk show that has ever featured standup comedy. He’s been on To Tell the Truth, Last Comic Standing, Jerry Lewis’s telethon, movies, sitcoms, and has been a regular on The Bob and Tom Show for 15 years. He’s hard working, well-polished, and consistently funny. It’s his skill and longevity that has me, Ralphie May, and audiences all around the country dumbfounded at the fact that he’s not a bigger star. There’s no equation to fame or notoriety. But there is one to greatness. Bob Zany has stayed true to himself and his voice, he hasn’t compromised to get ahead, and he’s consistently made comedy that is sharp, unique, and timeless. That’s what makes him great. Bill Cosby once said, “I don't know the key to success, but the key to failure is trying to please everybody.” Bob Zany has always been Bob Zany. 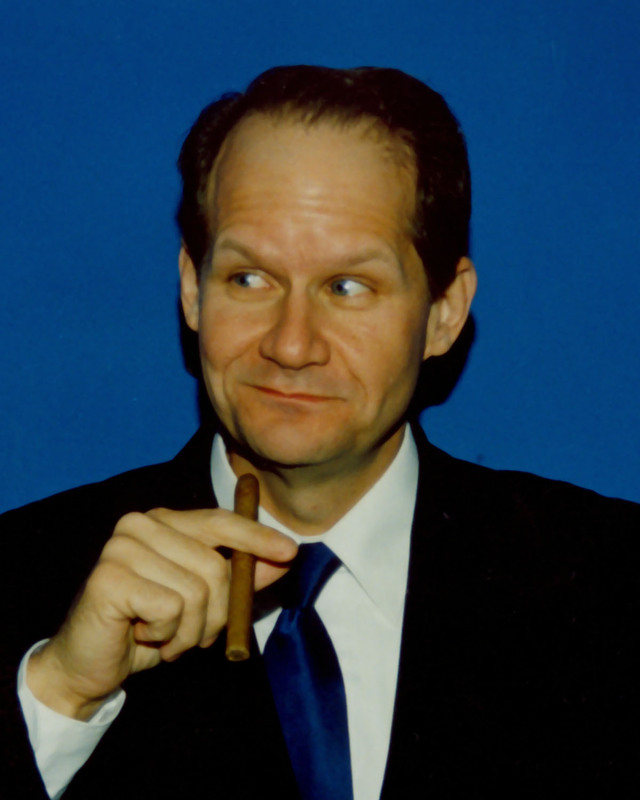 With his trademark cigar in hand, his dry wit mesmerizes audiences today just as it did ten, twenty, and thirty years ago. 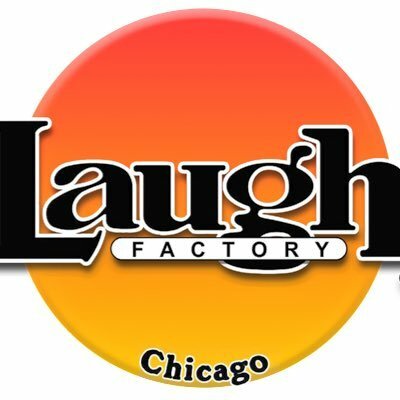 Bob Zany is in Chicago this week at the Laugh Factory. His show is not to be missed. While he might not be the household name that he deserves to be, he sure as hell will make you laugh, Bay-Bee! 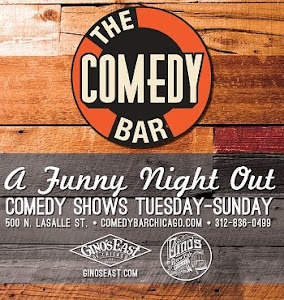 I sat down with Bob after his first show at Laugh Factory Chicago to pick his brain about comedy. What first interested you in stand up? BZ: I was always able to make other kids in school laugh. I thought I might as well try it on stage. Who were your early comedy influences? BZ: Steve Martin, Johnny Carson and Don Rickles. What keeps you interested in comedy now? BZ: The bills. The mortgage. Seriously, there’s always something new to do. I like to keep it fresh on stage. I still get excited when I write a new joke. Who’s changed the most over the years, you or audiences? BZ: My on-stage persona has changed a lot over the years. I have evolved from prop comic to a character comic, to a fat comic. Now, I’m pretty close to who I really am. I’m just a little more sarcastic on stage. As far as audiences go, I think it’s important that my goal is always to make people laugh. There’s no need to attack an audience. Just remember that they are there to be entertained. That’s never going to change. What is your favorite accomplishment in your career? BZ: I don’t believe it’s happened yet. I don’t believe in reaching the one shining moment. Once you do that you’re done. I’m proud of a lot of stuff. I once made Jerry Lewis laugh so hard that he almost fell over. But, I think there’s a heck of a lot more for me to do. You have to believe that you’re going hit another pinnacle. Otherwise, what’s the point? You can catch BOB ZANY LIVE at Laugh Factory Chicago June 6-8.